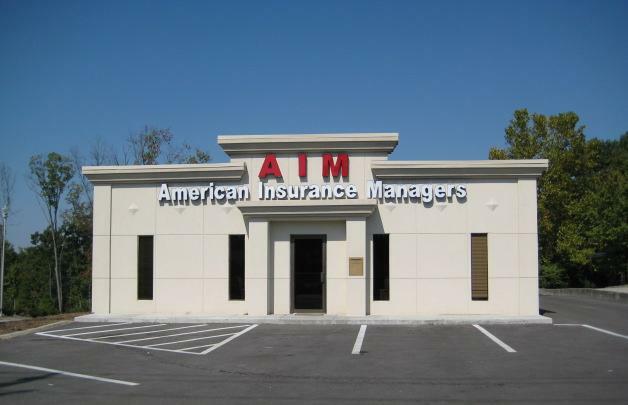 Equine Insurance - Cleveland TN & Chattanooga TN - American Insurance Managers, LLC. Finding the right coverage options for your horse doesn’t have to be difficult. At American Insurance Managers, LLC., one of our insurance specialists can help educate you on the different coverage options and rates available for your special animal, and together you can build the perfect policy that fits the needs of you and your horse.